Who doesn't know the Kelly Family? For many years they were leading the music charts with numerous hits. 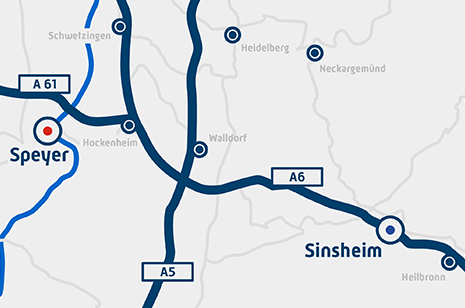 On the open air grounds of the Technik Museum Speyer the house boat can be visited in which the members of the Kelly Family lived for many years. As success and the family grew, the boat became too small and they decided to move to a more spacious location. 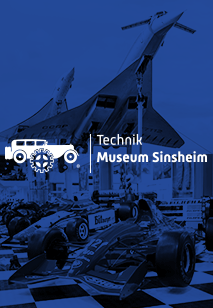 By accident the Kelly Family became aware of the Technik Museum Speyer and its maritime exhibition and decided to donate the boat to the museum as a new attraction. 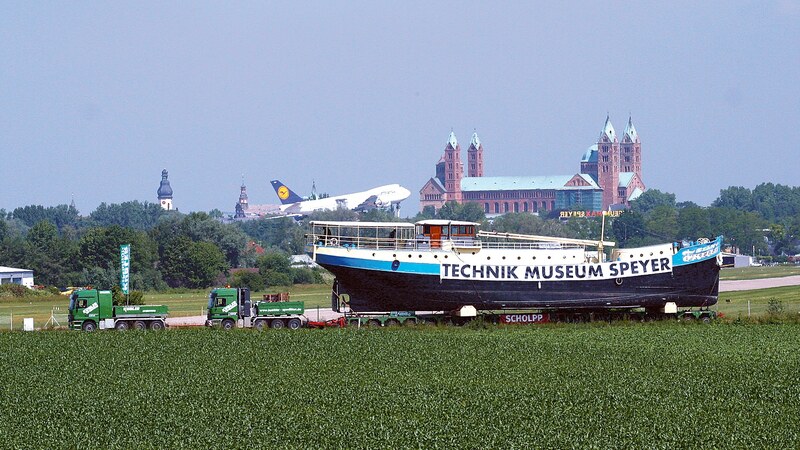 In 2004, the boat was hauled up the River Rhine from her berth in Belgium via Cologne to Speyer and transported to the museum's grounds. The house boat, which was built in 1923, is 34 m long, 6.30 m wide, has a height of 6 m and weighs 185 tons. 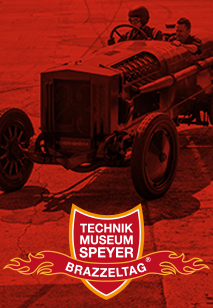 Meanwhile the original tourbus of the Kelly Family can be seen in the Technik Museum Speyer as well. The doubledecker Bristol LD Lodekka was used as an urban bus in London from 1956 to 1978. 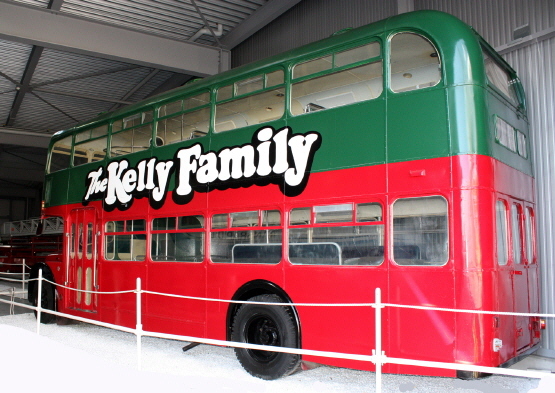 After that the Kelly Family bought the bus which was only driven by Dan, John and Joey Kelly.